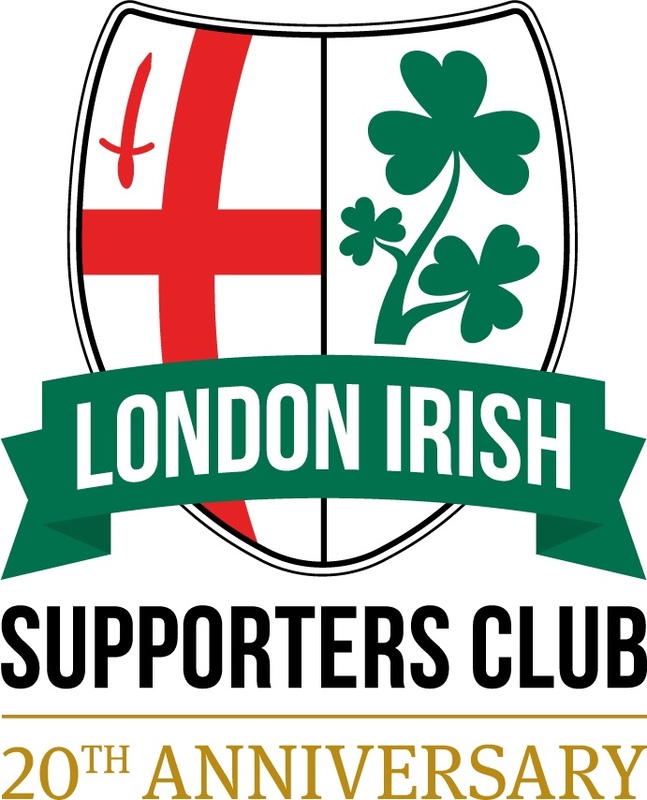 The London Irish Supporters’ Club committee is elected at the annual general meeting, every year. This years will take place on Thursday 1st November 2018. We currently have vacancies on our committee, if you would like to know more about what this entails and how you can help out the Supporters Club, please email us at info@lisc.uk, or contact us via the Facebook page or Twitter. No experience is necessary, just enthusiasm for our great club and its supporters. Please get in touch to find out more! If you want to put your name forward for the LISC committee, please complete this form: LISC Committee Nomination Form.